Being invisible to turkeys has been a lifelong goal for Toxey Haas, founder of Mossy Oak. The result of this relentless drive is the single best spring turkey hunting pattern available, appropriately named Obsession. Launched in 2004, Obsession quickly proved itself to be the standard by which all turkey camouflage is measured. Obsession builds on the success of the elements used in Break-Up, like ghost shadows and realistic limbs, to expand effectiveness when the woods are taking on spring colors. These elements include a digitally enhanced, lighter background and the addition of carefully selected leaves and spring tones. 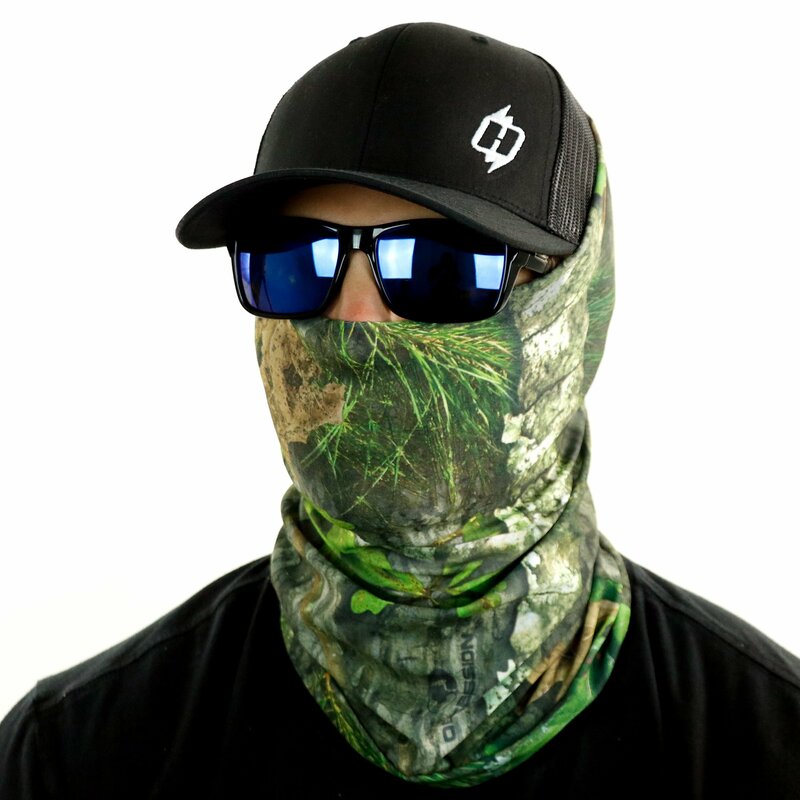 Get your Mossy Oak Obsession Hoo-rag today and smoke a long beard! Very nice product. Comfortable and keeps wind off. Very good quality, comfortable, and the right camo for turkey. Thanks Lost In Outdoors for your recommendation to this website! Perfect face mask for spring gobblers! Glad I saw the promo on facebook. As a fly fisherman and runner I have used buffs before, was always a little ticked I couldn’t find them in camo. Product fits nicely in my pack or pocket and is just a great way to cover the highlights of my face and cover my neck while bowhunting from a treestand. I’ll probably pick up a few more. This might sound cheesy, but for the deals they offer it might make a good stocking stuffer for hunting buddies. I write for my local paper’s hunting/fishing section and will probably mention these as a go to in my next ‘pack essentials’ write up. Simple and effective. I like this rag for turkey hunting because it is so light. I wear it around my neck until it’s go time, then just pull it up. Comfortable material. I will be trying it for other activities as well. Great quality product! I have a bunch of these. 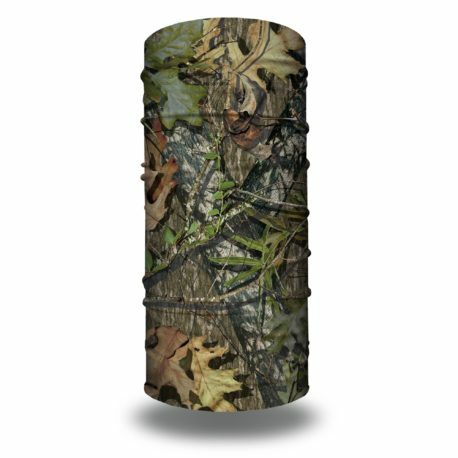 This rag has great detail on the mossy oak pattern. Mossy oak obsession is my favorite pattern for spring turkey hunting and for early season bowhunting. Good durable material that doesn’t fade when stretched or washed. Light weight to wear during a cool days run and jobs around the yard. Keeps the sun off and helps block the wind. Wore it while fishing the day after I received it. Comfortable whether it’s worn around my neck or over my face. This is my second hoo-rag. I wear my other while running/training and it is always comfortable. Even got one for my brother. Great material! Thin and very comfortable. Just what I needed for spring turkey hunting. Fits snuggly against my head from just above the eyes to just under the eyes. Best of all you can not see through it, and you can easily breath through it. So between your hunting hat and the hoo-rag only your eyes are exposed. Love it, love it, love it. For $10.00 you can’t beat it!!!!!!!! Can’t wait for May to hunt. I bought the Mossy Oak Obsession to match my Turkey Hunting Camo. Nothing’s better than the bright greens in this pattern for Spring Gobbler! 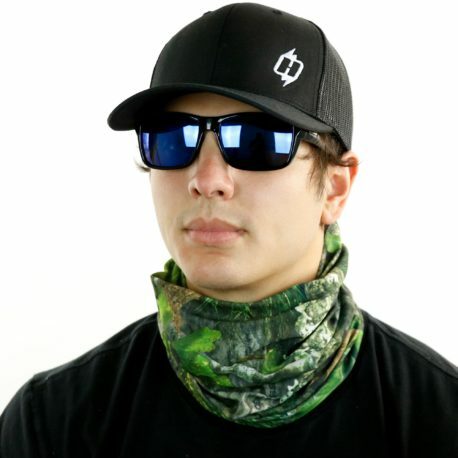 The Hoo-rag is great- lightweight enough to keep pulled up all through the hunt. It matched my MO Camo perfectly. I will be purchasing the Break Up Country pattern for Deer season and the Shadowgrass Blades for Duck! Great product, great price, fast delivery and only .99 cent shipping! Hoo-rag rocks!! Love my hoo I use it when hunting spring gobblers and it works great keeps me cool during those warm spring days. Great looking product. Works very well. The colors are exactly as advertised, fit is secure, stays in place, easy on & off, love it! INCREDIBLE!! LOVE THIS COMPANY!! AWESOME PRODUCTS!! Great product! Would recommend to anyone! Great product!!! Love the Mossy Oak Obsession pattern!! !